A rare opportunity in Apollos Beachs most desirable resort style community, Waterset. 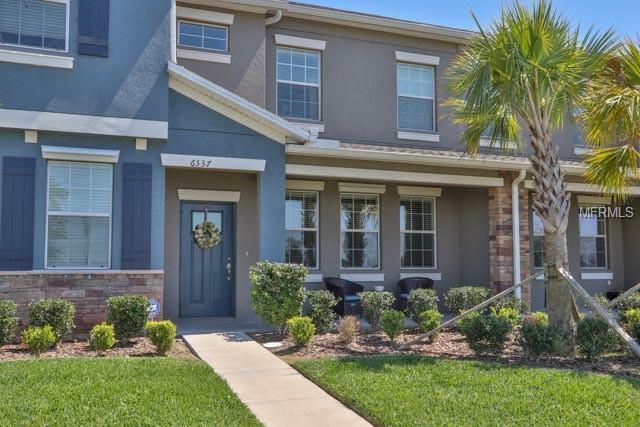 Stunning 3 bedroom, 2 and a half bath, 2 car garage townhome in immaculate condition and featuring plenty of space for entertaining with an open floor plan and private tranquil courtyard. Waterfront views are enjoyed from the master bedroom, living room, family room, and kitchen. Not in a flood zone. Fully equipped kitchen with stainless steel appliances, spacious island, hardwood cabinets, a gas range, and granite countertops. Second floor features a spacious masters suite, with walk-in closet, and a master en-suite bathroom featuring double sinks and a walk-in shower. Additional rooms upstairs include two guest bedrooms and a full bathroom with tub and shower. A beautiful partially covered private courtyard that radiates tranquilly connects the kitchen and rear entry two car garage. Waterfront views in the front and access to a serene park in the back. Home also features a tankless water heater and hurricane shutters included. 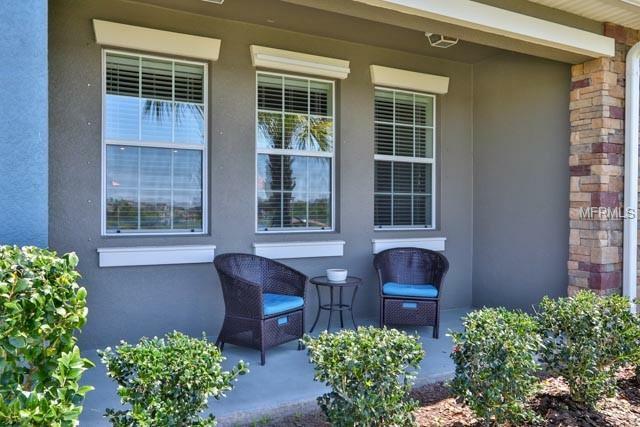 Enjoy low maintenance fees that include yard and all neighborhood amenities. 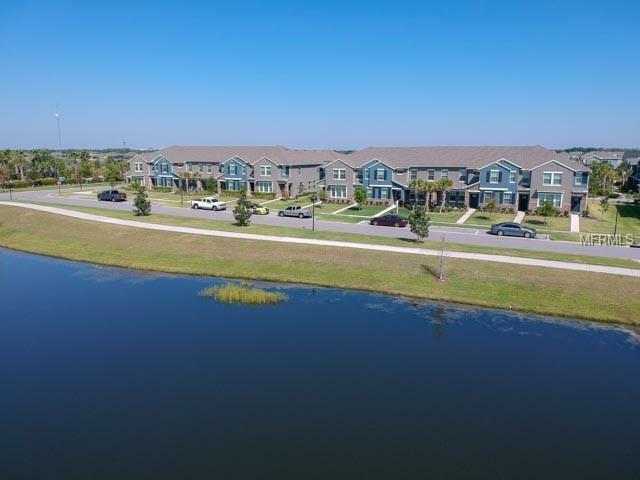 Residents of Waterset enjoy full access to the Waterset lifestyle, including a state-of-the art clubhouse, fitness center, trails, dog parks, heated resort style pools, and the Waterset Club featuring the Landing Club and Caf. 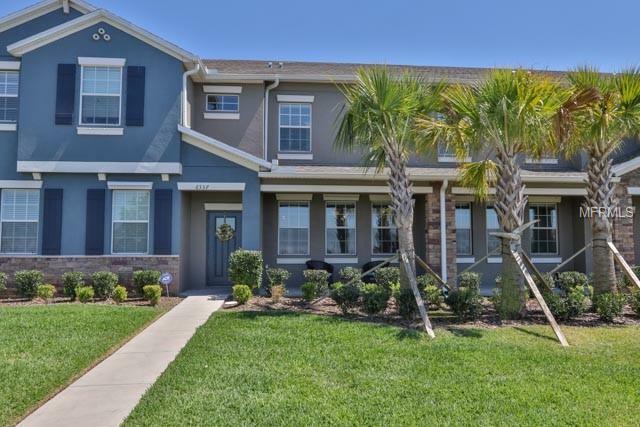 Conveniently located off I-75 with easy access to MacDill Air Force Base, Tampa International Airport, Brandon, Plant City, Downtown Tampa, and Tampa Bays and Sarasotas pristine beaches. Additional Lease Restrictions Check With Hoa For Lease Restrictions. Pet Restrictions Check With Hoa For Breed Restrictions.